There are many different types, causes and symptoms of brain injuries. I must admit that much of the terminology used here was new to me. This is an incredibly detailed an information-filled masterpiece created by the law firm of Allen, Allen, Allen & Allen. This is one of those infographics that you can stare at and study for a long time, and still see something new. Great attention to detail & a wonderful artistic flair. 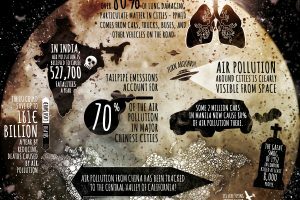 This infographic details a wealth of information contained in an easy to digest format. 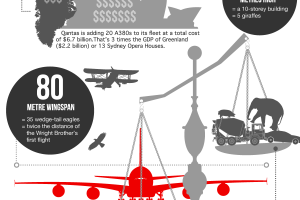 This could be a case study for how to create an infographic. Previous Previous post: 2020 Vision of the U.S.